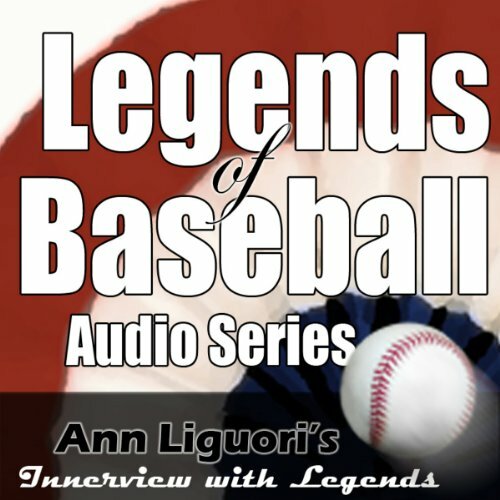 Showing results by narrator "Ann Liguori"
Listen to insightful interviews with 13 legendary baseball players as master interviewer Ann Liguori, an award-winning luminary in sports broadcasting, discusses achievement and life with baseball heroes. 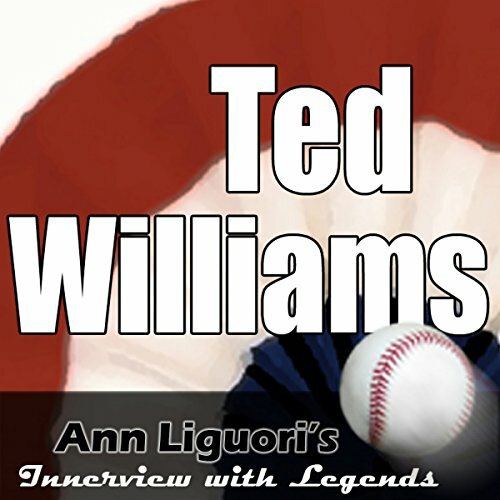 Ann asks baseball heroes about their careers, explores historic stats, finds out what motivates them, digs into the juicy controversies, their screw-ups and a host of other insightful issues that surround each of these record-setting baseball players. 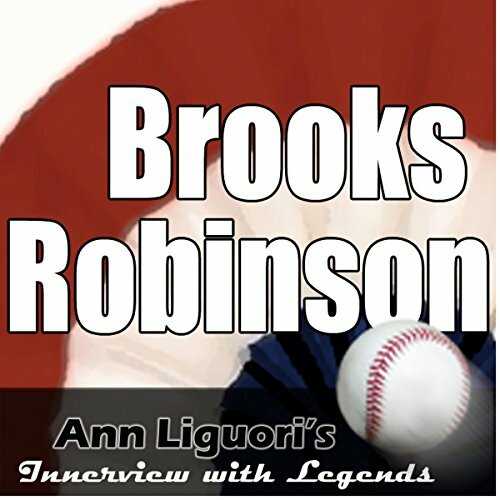 Brooks Robinson played most of his 23-year career on third base with the Baltimore Orioles. Robinson was elected to the Baseball Hall of Fame in 1983. His nickname was "The Human Vacuum Cleaner," arguably the greatest third-baseman of all time. He won 16 consecutive Gold Glove Awards. Though he was a solid hitter, his career didn't always look so promising with a slow start at second base. Barry Bonds holds the career homerun record, having crushed his 756th homerun deep into the stands in right field and breaking Hank Aaron's record on August 7th, 2007. But Barry Bond's legendary career has been overshadowed by his role in the professional baseball's ever-deepening steroids scandal. Johnny Bench, a 14-time All-Star, made his name playing for the Cincinnati Reds from 1967 to 1983. Johnny Bench is widely considered one of the greatest baseball catchers of all time. The Reds' 1975 and 1976 World Series champs were known as "The Big Red Machine," and Bench was key in the team's success. Catch Johnny Bench at ease in Palm Springs, discussing everything from his baseball career to his golf game. 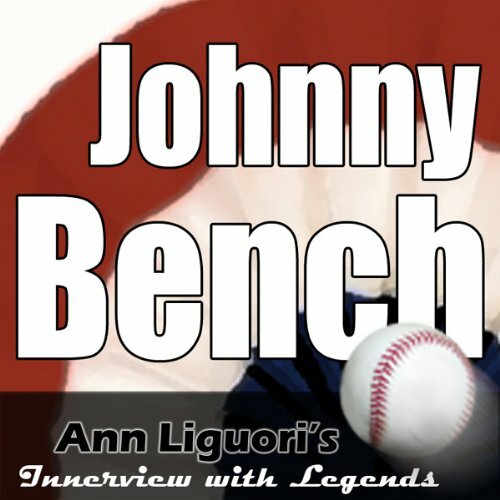 Johnny is interviewed by Ann Liguori. The seven-foot, one-inch Chamberlain is widely considered one of the greatest and most dominant players in the history of the NBA. Chamberlain was enshrined in the Basketball Hall of Fame in 1978, elected into the NBA's 35th Anniversary Team of 1980, and chosen as one of the 50 Greatest Players in NBA History in 1996. 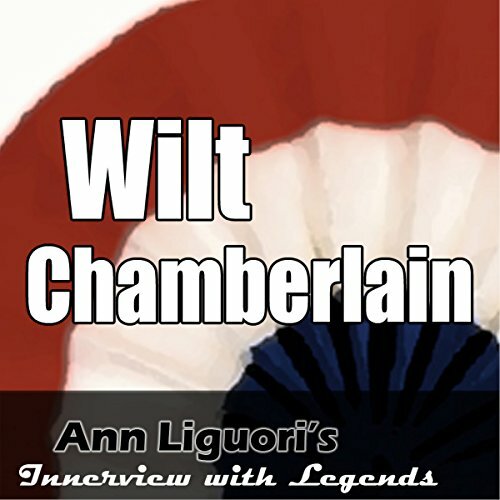 Here Chamberlain is interviewed by Ann Liguori, an award-winning luminary in sports broadcasting. 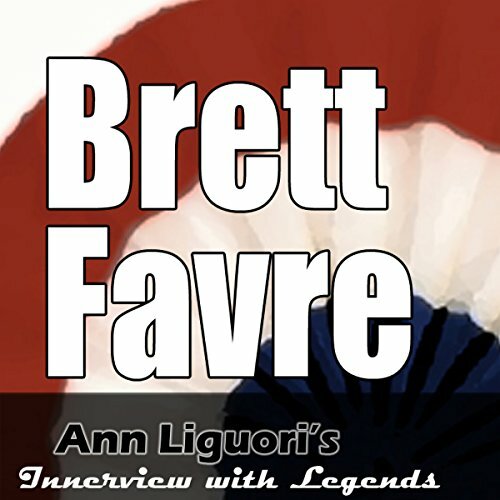 At Pattysburg Country Club, Ann Liguori, award-winning luminary in sports broadcasting with a celebrated career that spans two decades catches up with Brett Favre. He discusses candidly some of the issues he has had to overcome; both in his career and personally. Favre also shares about his "second" career: golf and his love and passion for the game. Ted Williams defined excellence in whatever he took on. Whether he was playing left field in the major leagues, or flying an airplane, Williams would not settle for second-best. He played 21 seasons with the Boston Red Sox in a career interrupted two times by service as a Marine Corps pilot. He is widely considered one of the greatest hitters in baseball, was a two-time American League MVP, and was inducted into the Baseball Hall of Fame. Whitey Ford pitched his entire 18-year career with the New York Yankees, and he was voted into the Hall of Fame in 1974. Ann Liguori caught up with the legend at the Museum of Television & Radio in New York City. 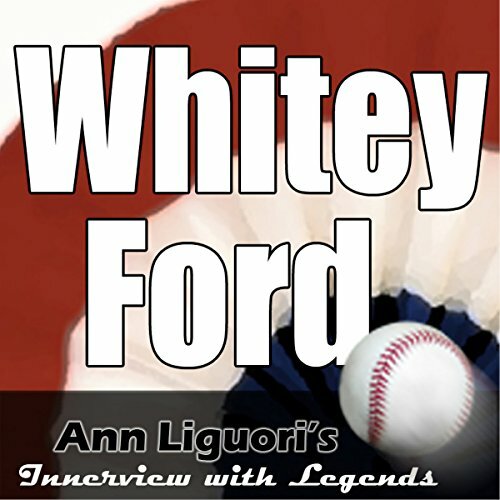 In this rare interview, Ford speaks candidly about coming up from the minor leagues mid-season in 1950 - playing among legends like Phil Rizzuto, Yogi Berra and Joe DiMaggio in the middle of a 5-year championship streak for the Yankees. Phil Niekro earned his claim to fame as a major league baseball pitcher, inducted into the Baseball Hall of Fame in 1997. He also won the National League Gold Glove Award five times. 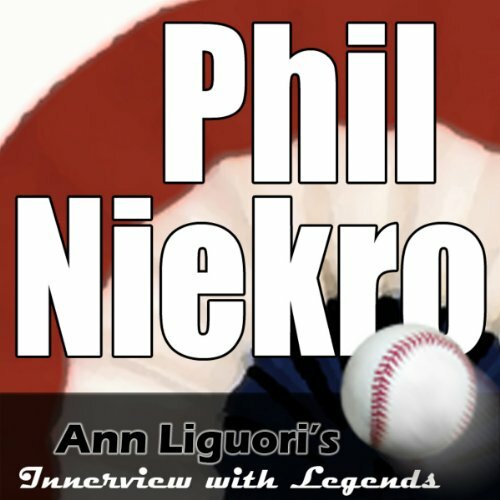 With 318 career victories, Niekro is the winningest knuckleball pitcher of all time, and his 121 career victories after the age of 40 is a major league record. 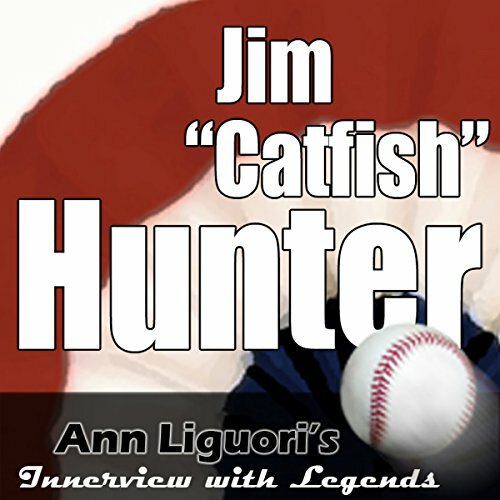 Baseball great Jim "Catfish" Hunter was a right-handed starting pitcher in the major leagues between 1965 and 1979 - he pitched a perfect game in 1968. He was inducted into the National Baseball Hall of Fame in 1987. In 1974 he claimed the American League Cy Young Award. Hunter ended his career winning 224 games and earning five World Series rings. 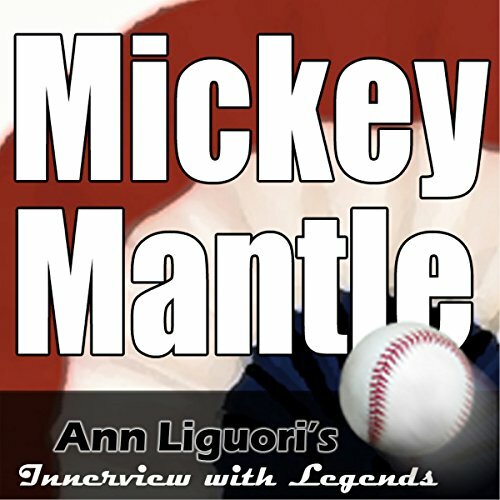 This interview talks about those great moments and the players he shared them with. Catch Bobby Bonds as he talks about his relationships with the key people in the sport. 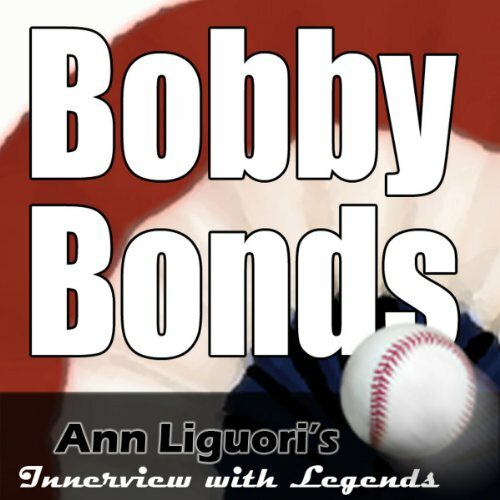 Bonds is interviewed by Ann Liguori, award-winning luminary in sports broadcasting with a celebrated career that spans two decades. 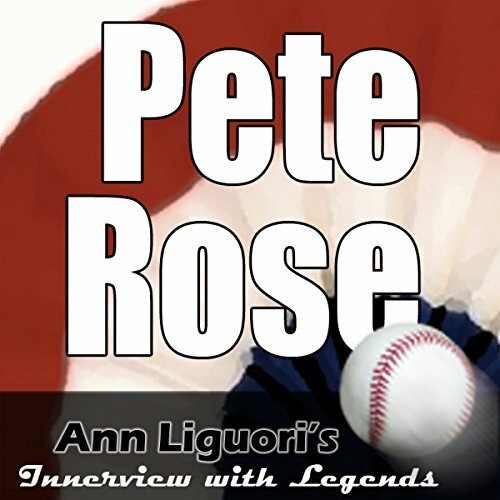 Liguori has interviewed some of the most legendary sports personalities, drawing out their success stories, their opinions on a variety of issues, and their love of the game. Goose Gossage won his claim to fame as a relief pitcher in crucial games. He recorded the final out to clinch a division, league or World Series title seven times. 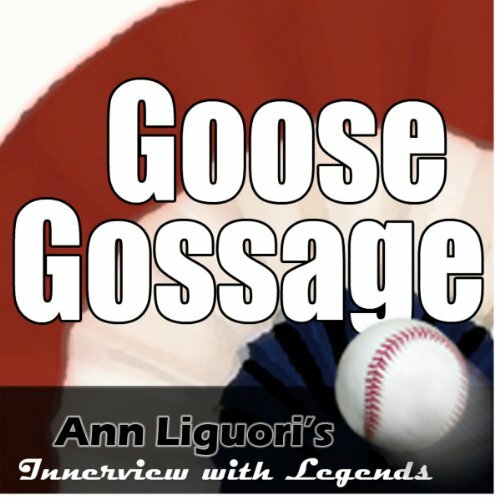 Between 1972 and 1994, Gossage played 22 seasons for nine different teams, spending his best years with the New York Yankees and San Diego Padres. His wild facial hair and a gruff demeanor only added to the intimidation of his blistering fastball. Baseball Hall of Fame 'legend' Mickey Mantle played his entire 18-year major-league career for the New York Yankees, and is loved by just about everyone who's a fan of the game. To this day, Mickey Mantle is one of the most celebrated players in the history of baseball. He holds the record for the most World Series home runs and a lengthy list of other spectacular stats. 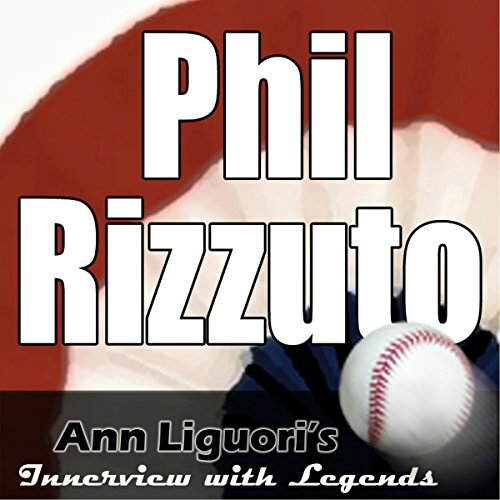 Baseball Hall of Famer Phil Rizzuto spent his entire baseball career from 1941 to 1956 as a shortstop with the New York Yankees. In Rizzuto's rookie year, his teammate Joe DiMaggio had his most successful year, and it made a deep impression. Later Rizzuto was named the American League's MVP in 1950. He still holds numerous World Series records for shortstops. Duke Snider played centerfield with the Brooklyn and Los Angeles Dodgers until 1962. From 1947 to 1956, Brooklyn ruled the National League, but that wasn't the only item in the news. Snider had a front row seat to the controversy surrounding the brilliant career of Jackie Robinson - they started in the major leagues on the same day. 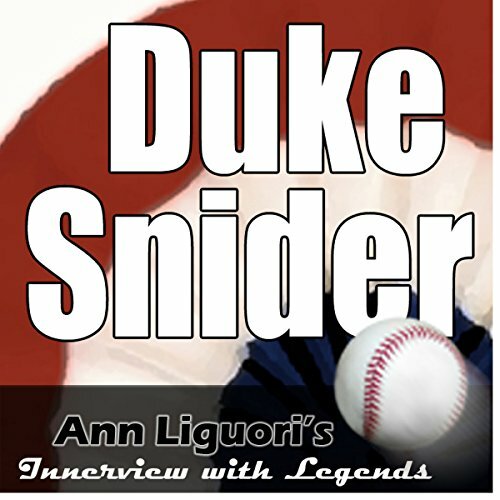 In this candid interview Snider also talks with warmth and humility about the day the Brooklyn Dodgers moved to Los Angeles. Pete Rose is best known for his many years with the Cincinnati Reds as a player and manager. His career began in 1963 and Rose earned his nickname "Charlie Hustle" for his brisk style of play, especially when stealing bases. Rose retired as a player in 1986 and moved to coaching. Three years later, his brilliant career was mired in a gambling scandal. 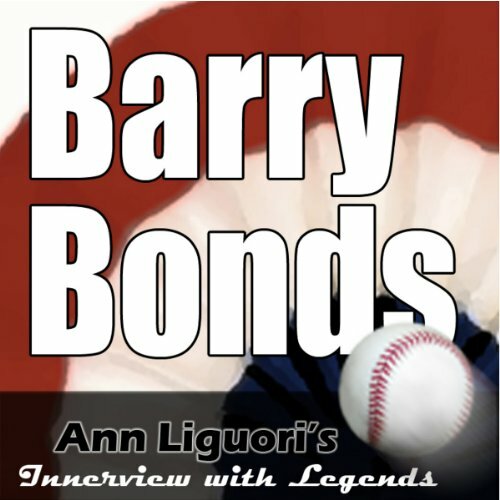 This interview discusses his many different roles in sports, as a player, a manager and most recently as a radio broadcaster.